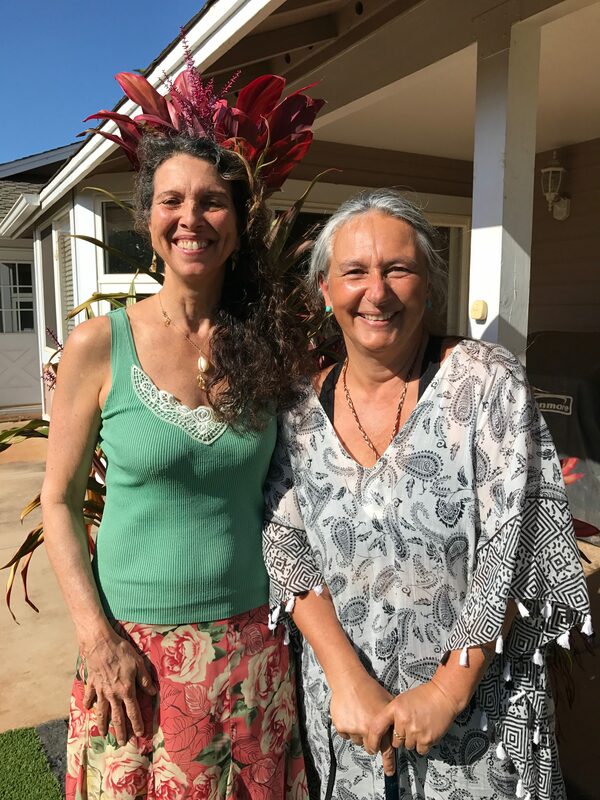 In this week’s epsiode, Andy has a unique and spiritually-focused conversation with two people—one of whom lives and works in Maui, the other who is visiting, and both of whom embody the Maui spirt—Beth Marcil and Mariabruna Sirabella. 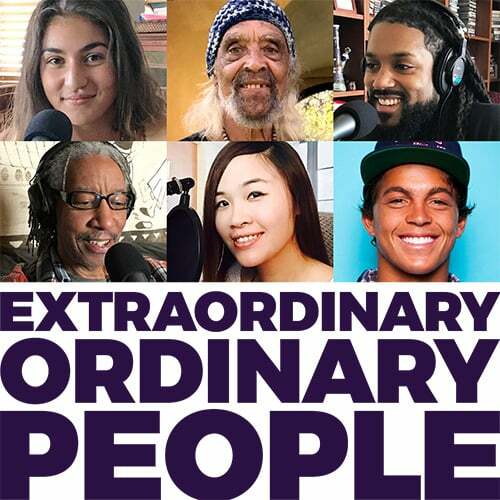 Check it out and enjoy a dialogue about live freely lived, 2nd senses, and the interconnectedness of everything. Beth Marcil is a widely-recognized visual artist and creative workshop facilitator. An honor graduate of Ringling College of Art and Design, she’s adept at a wide range of approaches in multiple mediums. 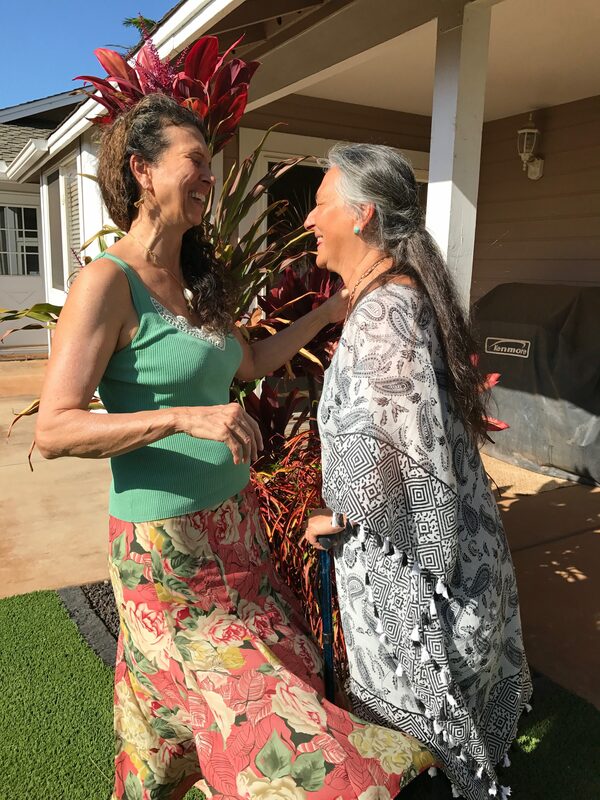 From the serenity of Hawaiian taro patches, colorful foreign marketplaces, and traditional landscapes to naive, whimsical works of art, Beth Marcil interprets the essential spirit that brings a people or a place to life. 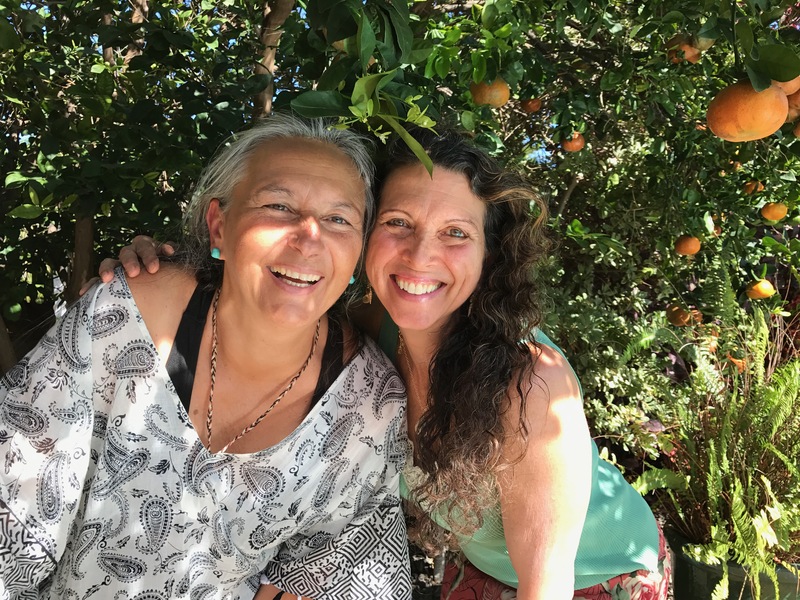 Mariabruna Sirabella, MS, LMFT, has a Laurea Degree in Communication and Performing Arts from Bologna University, Italy and a Master in Counseling from CSUS, California, and is a licensed Marriage and Family Therapist based in California. 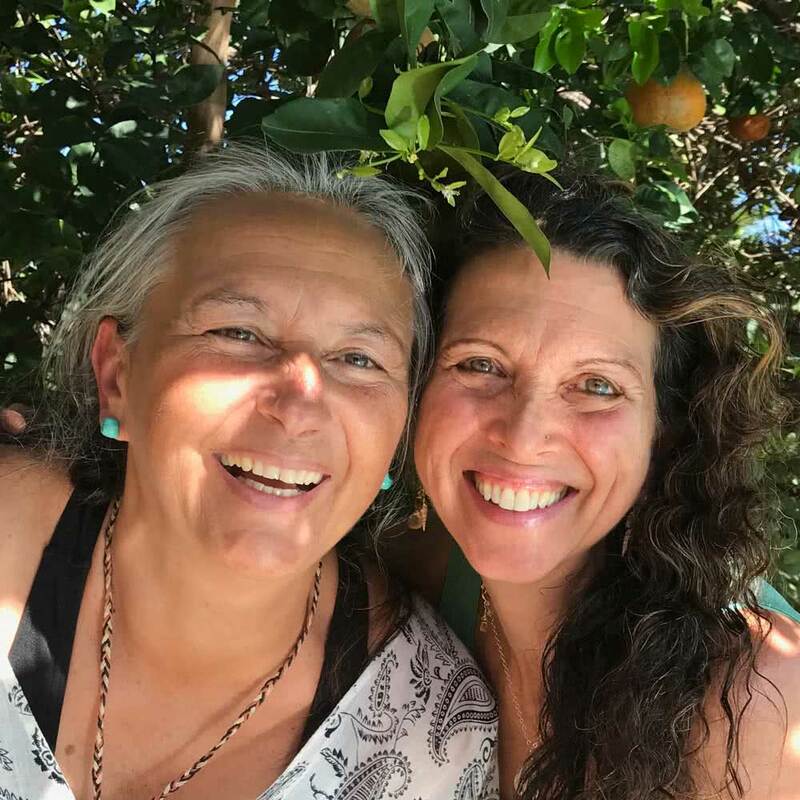 As the Translation Coordinator and lead Trainer for SoulCollage, she’s found the SoulCollage process to be an enduring source of personal truth, guidance, and a universal bridge she has shared with hundreds of individuals worldwide.